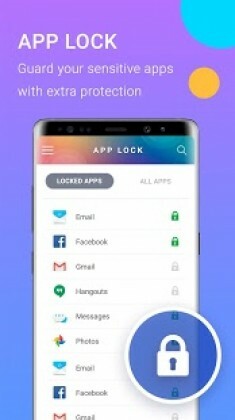 Applock Pro is a Tools android app made by Best App – Top Droid Team that you can install on your android devices an enjoy ! 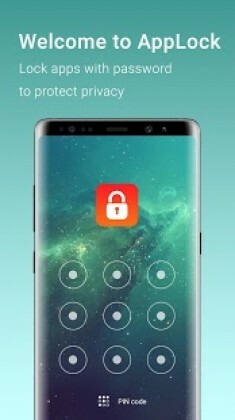 Smart app lock, security apps keep safe private photo vault by password pattern! 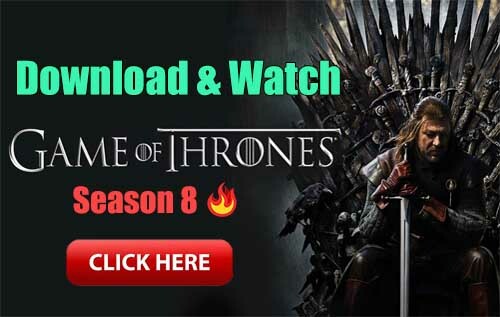 With this secret app lock, you will never worry about something like your kids mess up settings, paying for games! its so cool child lock feature! Download smart app locker right now, best app protector, app security for everyone. Note: To get refund easily, pls uninstall app within 2 hours after you install the app. Over that time you must contact us. v1.38: Explain for permission BIND_DEVICE_ADMIN and option to CANCEL granting this permission to app.